The Parish Council is responsible for representing local views on a wide range of issues, and is consulted on matters such as planning applications, road and transport management and policing. The Council also makes representations on the community’s behalf to other organisations about plans or activities affecting the parish. Recent examples include discussions with the Environment Agency about potential flooding problems along the A48 around the Denny, and communications with Network Rail about the plans for a signalling mast in Northwood Green. The Parish Council is the burial authority that provides and manages the graveyard in Westbury-on-Severn. 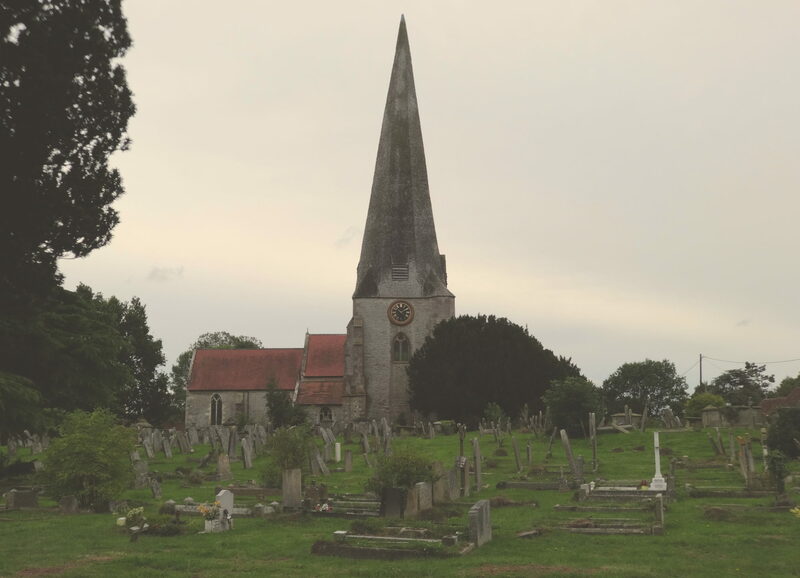 It is also responsible for maintaining the closed churchyard (i.e., closed to further burials) around the Church of St. Peter, St. Paul and St. Mary in Westbury. The parish owns several pieces of land, including the playing field that is rented to Westbury-on-Severn Primary School. The Parish Council has a range of specific powers in areas such as crime prevention, open spaces and playing fields, transport, rights of way and the provision of public buildings and shelters. The Council also has a general power to spend money (up to £7.86 per elector in the parish – currently around £11,325) on any purpose that it considers to be of direct benefit to the parish or its inhabitants. The Council’s income in 2019-20 is expected to be some £25,593 of which £21,668 is provided by parishioners through the council tax. As well as the costs of running the Council, this money will be used for maintaining the graveyard and churchyard and to support a number of parish projects.